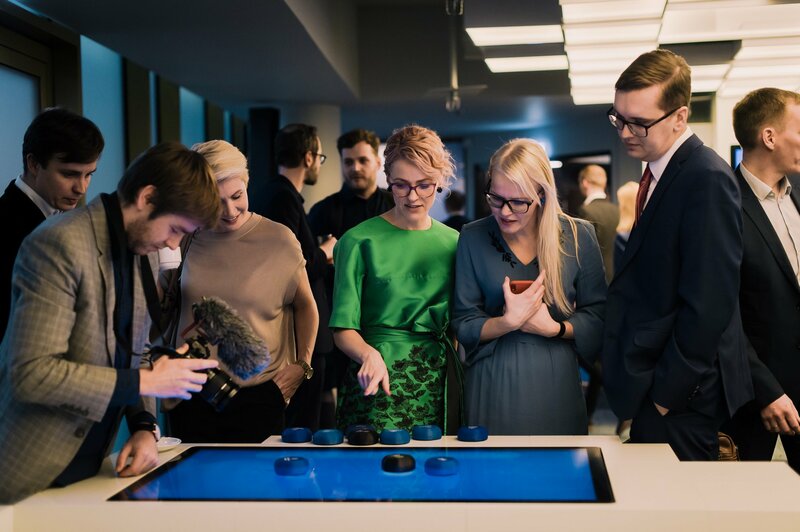 As a self-respecting e-government, Estonia has been a pioneer in providing flexible e-solutions for its citizens and e-residents, but it has also always found efficient ways to expand its Information Communication Technology (ICT) sector by helping private companies in providing their products and services to public institutions. 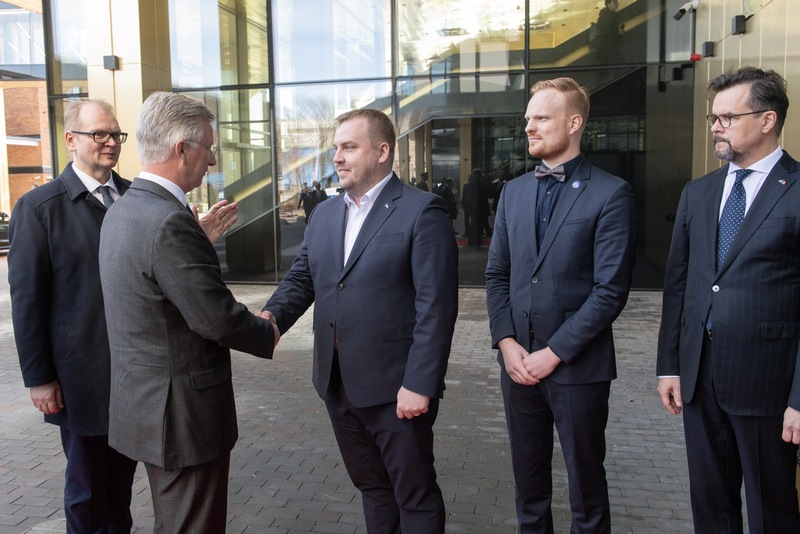 The Estonian Government Cloud was created as a platform to deliver, manage and audit IT services to the government sector in a simple yet secure way. The solution was established by a private-public partnership – a consortium consisting of State Infocommunication Foundation (RIKS), a non-commercial foundation launched in 2000 and administrated by the Ministry of Economic Affairs and Communications, and private companies such as Cybernetica, DELL EMC, Ericsson, OpenNode and Telia, each of them responsible for specific contribution. At the Government Cloud Conference held in Tallinn on May 31th 2018, different actors joined together in order to discuss how to implement the Estonian platform. At the conference opening, Siim Sikkut, Government CIO, underlined how the Government Cloud can be important to share resources and be commonplace for innovation, being aware that the infrastructure is not ready yet. “We will continue to develop it and consider the needs of people,” said Sikkut. Yet again, the keyword is cooperation, both between companies and other European countries, without losing the main principles of action, such as quality, rationality and security. Among the guests, Epco Wijngaarden, product owner IaaS at the Dutch Ministry of Education, Culture and Science, shared his expertise. The biggest step forward was decreasing the number of departments where data was stored from 100 to 4 already in 2012. Since then, data centres became more secure, available, durable and flexible by providing services of housing, hosting and consultancy. The strength of this platform is that being a cloud service provider like Amazon, the data centre is located in the Netherlands and is connected to other data centres: its main beneficiaries are the departments of Education, Justice, Infrastructure and Home Affairs. In Wijngaarden’s opinion, the keywords, in order to have a fully automated cloud system, are the cooperation between the cloud provider, the customers, and the sponsoring partner. Another benchmark is the UK Government, which started building the Digital Marketplace in 2012 and made a significant step to increase agility and transparency in providing IT goods and services, at the same time minimizing the procurement bureaucracy. Chad Bond, Deputy Director at the UK government digital service, highlighted the advantages of investing in government cloud infrastructure. By November 2016, the Marketplace had supported over £ 1,7 billion of digital and technology spend (56% with SMEs) and saved £725 million. Without the route to market offered by G-Could it would be very difficult for SMEs to justify the time and costs of working with the public sector. “The simple, open and transparent approach which G-Cloud has brought to procurement has been refreshing, making this a mainstream route to market for our business,” said Russell Sloan, Director of Digital Services at Kainos. The path of collaboration and open approaches can help other actors to develop faster – Australia, for example, implemented its cloud system in only 6 weeks (UK did it in 5 years). Until now, the Estonian Government Cloud has 12 contracting clients and it was used during the local i-voting elections. As next steps, ready-made applications will be available, as well as data warehousing. 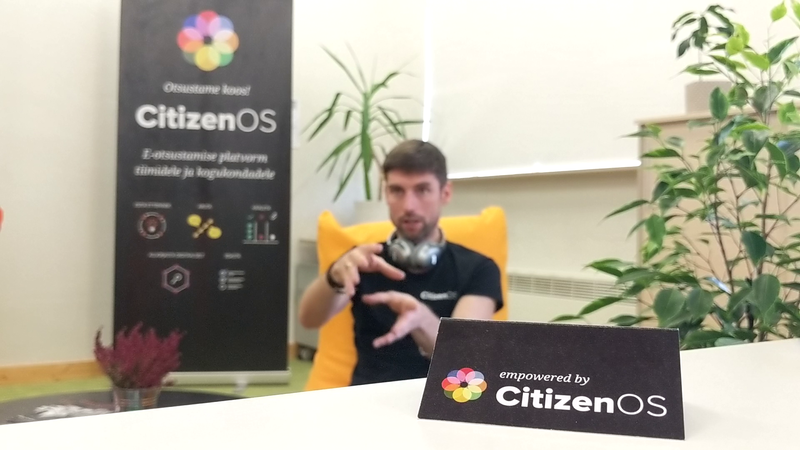 But how can the Government Cloud be useful for the ICT community and for e-Estonia as a whole? Increasing the cost-effectiveness of the public sector by allowing both hardware and software to be saved, and making government agencies more efficient. 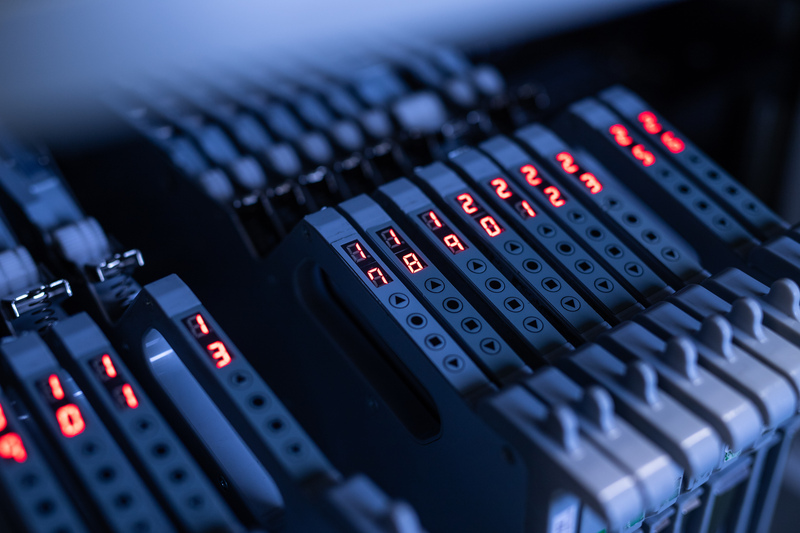 Increasing the public information security capacity as public services will become standardized through the State Treasury and will not be dependent on a specific institution. Carrying out large-scale temporary projects, enabling the provision of high-quality uninterrupted service (for example, the submission of tax returns, which requires a lot of resources, but only for a certain amount of time per year). Improving the competence in the administration of information systems – competition between institutions over competent people disappears, as the top specialists of the field are concentrated and their competence becomes accessible to all state agencies equally. Allowing for flexible resource use, thereby improving the efficiency of the public sector in planning information systems. Making public services more convenient, easy to manage and safe. The Government Cloud is a work-in-progress project and the enabler of an improvement process where evolution is the keyword: the steps of e-state development can be seen as new versions of software that could even be released multiple times during the same day. In this framework, e-Estonia is once again ready to take the challenge to serve its citizens and businesses in a more efficient way.